Dressing with rapeseed oil, white wine vinegar and herbs. 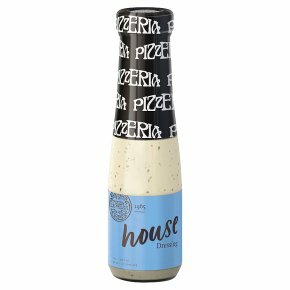 Our famous House dressing, the perfect partner to fresh and vibrant salads at home. Shake well before serving as ingredients may naturally separate.